To help encourage potential visitors to consider Virginia as a vacation destination, the Virginia Tourism Corporation is partnering with Amtrak Virginia and the Virginia Department of Rail & Public Transportation to create train-featured content and itineraries that highlight different spots around the commonwealth. 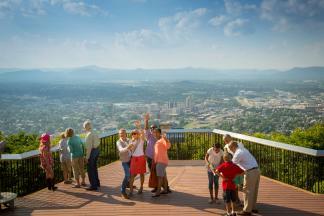 Roanoke in Virginia&apos;s Blue Ridge is showcased in a recent post titled "All Aboard For a Fall City Walking Tour in Virginia." 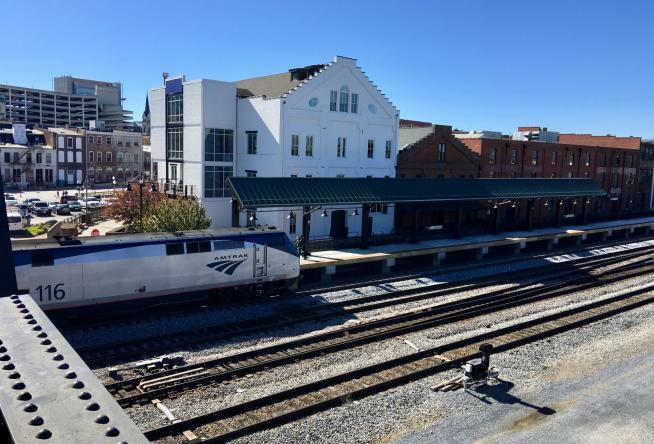 The blog post focuses on walkable experiences in Amtrak destinations, which Roanoke offers with its downtown train platform and nearby museums, restaurants, shopping, and lodging options. Train lovers can also experience the unique rail heritage of the city with visits to the Virginia Museum of Transportation, O. Winston Link Museum, and an overnight stay at The Hotel Roanoke & Conference Center. Check out the post in its entirety on the Virginia Travel Blog.